I have posted multiple photos of Hornvík bay before. Since we spent a lot of time there this summer, you better expect more of them, too. 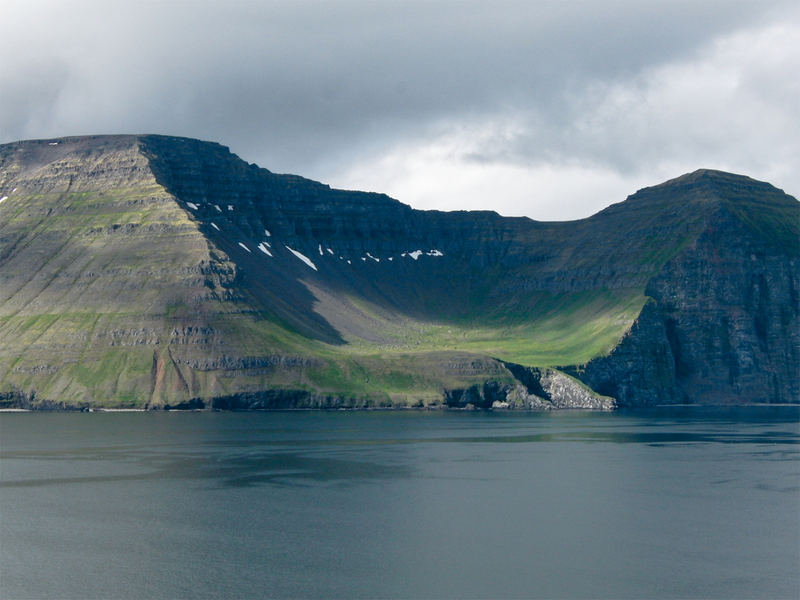 This view is taken from the Hornbjarg side across the bay.